Antoni Patek, whose surname is mostly associated with the watch brand Patek-Philippe, had a long and fascinating life. He became a favourite of the royalty for the outstanding quality of his craft, but he also helped countless Polish refugees fleeing Russian rule. When Antoni Patek came to Geneva in the 1830s, he wasn’t intent on founding a watch company. At first he studied painting and worked as a wine trader. Then he became interested in the local watchmakers’ workshops, which he began to visit regularly. Eventually he realized that he would like to make watches himself and decided to start his own watch business. His artistic inclinations are said to have played an important role in his upcoming success as a watchmaker. He became known for making exceptionally beautiful chronometers. Initially he only assembled watches from mechanisms and cases he would get from Geneva manufacturers. He would have the cases custom-decorated by artisans before using them for making his chronometers. He was quite successful with these assembled chronometers and consequently he decided to take things a step further. In 1839 he founded a proper watch company together with Franciszek Czapek, a Polish immigrant of Czech descent. 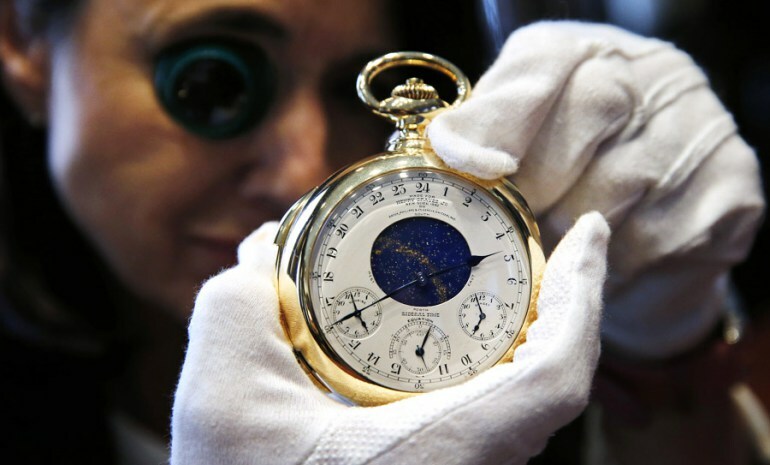 The company was named Patek Czapek and sold watches chiefly to Polish immigrants and aristocrats. Czapek was an experienced watchmaker and he brought the technical know-how to the firm. 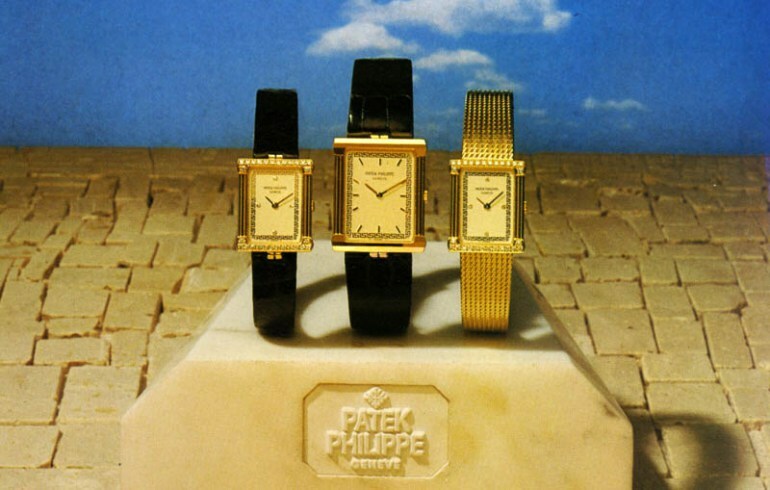 Patek was responsible for the aesthetics of the firm’s products and for running the business. He excelled in both capacities. Patek designed beautiful watches and was very skilled at establishing trade contacts. He also knew how to add that special something to a watch. For instance the chronometers he prepared for his Polish clientele were often adorned with images relating to Poland, such as representations of noted Poles or Polish national symbols. In 1844 Patek travelled to Paris to present his company’s products at an exhibition. During his visit to that city he met the French horologist Adrien Philippe, with whom he would soon start to collaborate. Born in 1812 in the Polish town of Piaski Luterskie (today called Piaski), Patek had found himself in Switzerland in the thirties because of the failed 1830 November Uprising, a Polish rebellion against Russian rule over one of the Polish partitions. He took part in the Uprising shortly after joining the military at the age of 17. During the rebellion he was wounded twice. For the bravery he demonstrated, he was promoted to second lieutenant and received the Gold Cross of the Order of Virtuti Militari– a very significant Polish military decoration. As a defeated insurgent he would have to face dire consequences under Russian rule, so he decided to emigrate. In 1831 he began to work as a typesetter in France. After some time the French started to suspect him of engaging in revolutionary activity, and Patek moved to Geneva. In 1844 he returned to France as a successful watchmaker. Soon after Patek met Philippe he offered the Frenchmen a position in his company. Patek not only wanted to make very beautiful watches, he also wanted to use cutting-edge technology. He hired Philippe, who by then had invented the key-less winding mechanism (a great step forward in watch design) to become technical director of Patek Czapek because he believed that the Frenchman would increase the technological advancement of his products. Czapek had a different vision of the company – he didn’t want to create especially modern watches. As a result he left, and the company operated under the name Patek for a few years. Eventually Philippe was made partner and the company was renamed Patek-Philippe in 1851. 1851 was an excellent year for Patek’s watches. When the watches were presented at the London World Fair, Queen Victoria bought a diamond pendant watch. The publicity the company gained thanks to this transaction was priceless. 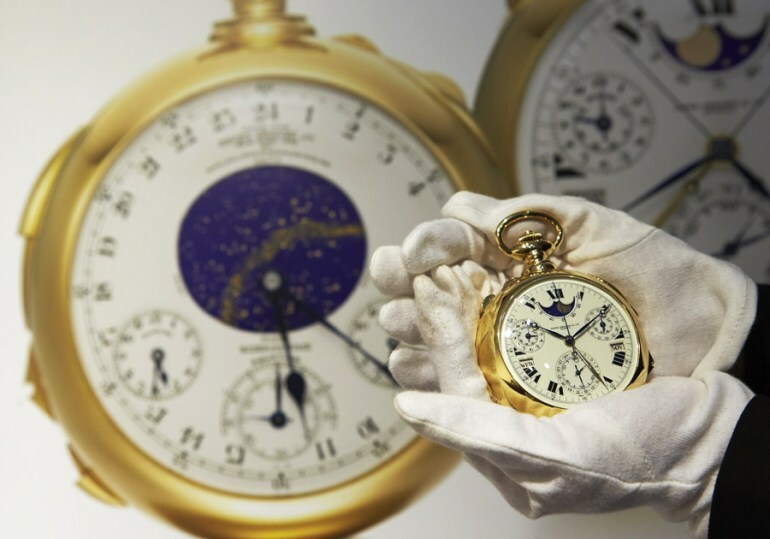 From then on, Patek’s watches were counted among the most prestigious on earth. Following the fair, the firm’s products became the favourites of many monarchs and aristocrats all over Europe. Patek sold watches to Danish Queen Louise and Portuguese Queen Maria Pia. In 1876 a Hungarian Countess named Koscewicz purchased the first wristwatch made by Patek-Philippe (before the company produced chiefly pocket watches). Pope Pius IX even purchased a watch… Nowadays the highest amount of money paid for a timepiece produced by Patek-Philippe is approximately 24 million dollars – this amount was spent on a 1932 Patek called the Henry Graves Supercomplication at an auction last year. Even though Patek lived most of his life away from his home country, he never ceased to be a Polish patriot. In Geneva he was involved in establishing an organization aiding those, who like him, left partitioned Poland after the November Uprising. Patek also helped Polish immigrants by offering them jobs and attempted to found a Polish library in Geneva. He also raised money for a Polish school in Paris. After the fall of the 1863 November Uprising, another Polish rebellion against the Tsars’ rule over the Russian partition of Poland, he lent assistance Poles who had to leave their home country because of this conflict. 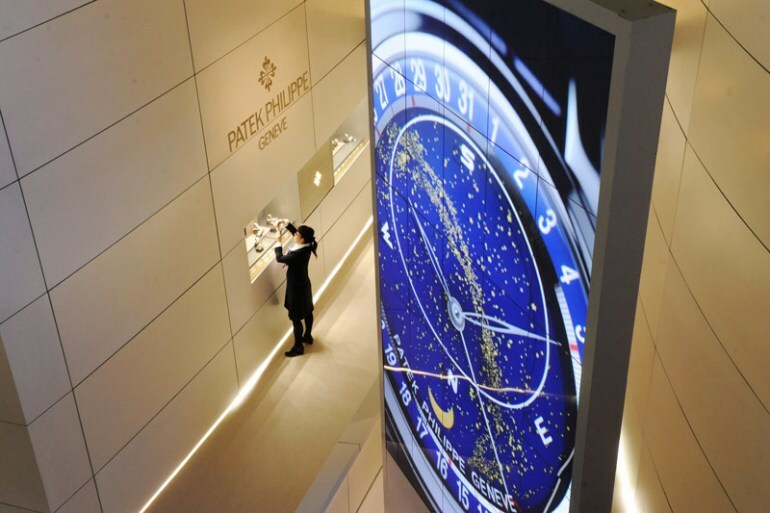 BASELWORLD – the World Watch and Jewellery Show. Each spring, some 1800 companies from the watch, jewellery and precious-stone industries, together with related sectors, showcase their latest developments and innovations in Basel. Patek died in 1877 in Geneva, leaving behind two children and a wife, Marie. Patek’s company and watchmaking legacy, however, live on. The firm continues to make high-end chronometers and this year an exhibition of Patek-Philippe watches was organized in London, which included the aforementioned timepieces bought by Queen Victoria and Countess Koscewicz.